Salt Lake City offers a diversity of vegan restaurants. If you ever wondered what a vegan eats, the SLC VegFest would give you some ideas. 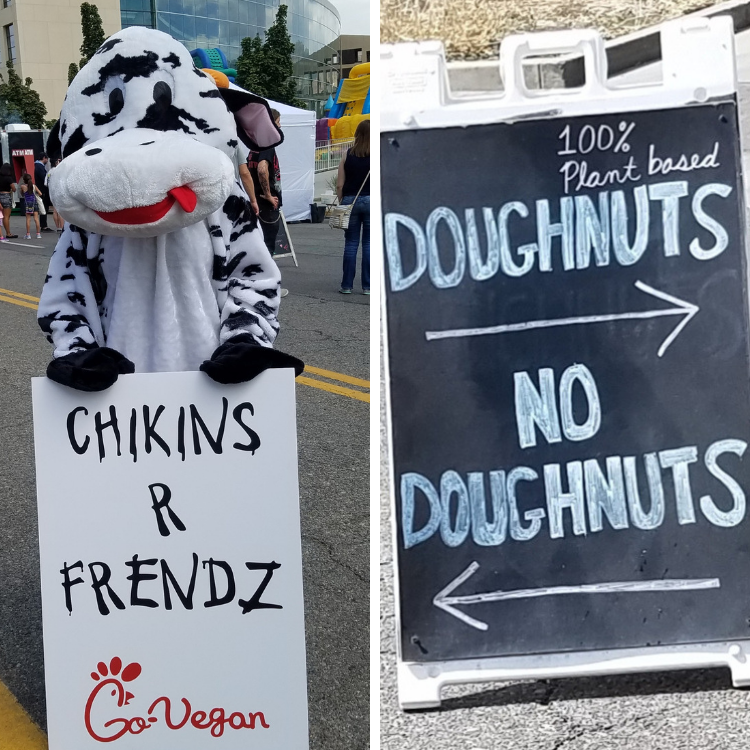 The 3rd annual SLC VegFest organized by the Utah Animal Rights Coalition (UARC) was held at Salt Lake City Main Library Plaza on Saturday, September 8. The event offered a kids’ area, live music, beer garden, cooking demonstration, a film showing, and expert speakers. Vegan Panini’s, gyros, crepes, ice cream, pastries and much more was available to purchase from food trucks, bakeries and local restaurants. It was a great opportunity to try many different options all in one place. The event is attended by thousands of people each year, and continues to grow. Many people are interested in learning more about vegan diets, whether for ethical reasons, environmental concerns, or for improving one’s health. A Vegan Kids Panel featuring children ranging in age from 5 to 17 responded to questions about being vegan and how they handle different situations when eating at school, attending birthday parties, social events, and while traveling. They also shared their experiences when celebrating holidays, such as Halloween and Thanksgiving. They offered tips about prepping food for the week, and easy food to take on the go. One of the panelists stated that a friend asked her if she just ate grass. Although none of the children ate grass, they did share what their favorite foods were, and several stated that they enjoyed preparing food at home themselves. 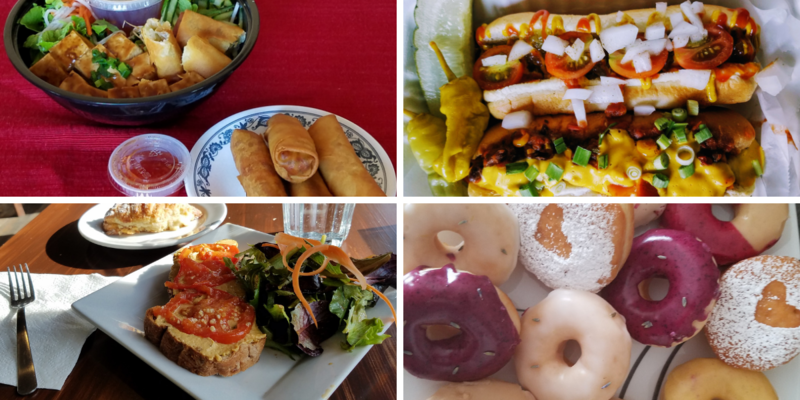 Whether you prefer American classics, Italian, Mexican, or Asian dishes, Salt Lake City has many vegan options for dining out. UARC has a free SLC Veg Dining Guide which can be found at many local businesses, or can be downloaded from their website. Their Dining Guide identifies restaurants that are entirely vegan, vegetarian and those are who UARC partners (providing special offers or discounts to UARC members).